It is perhaps a bit unusual to meet a woman owner of a tyre business, but Moira Ross of Palm Tyre Service at 10 Cannon Street, Maitland does not have to stand back one inch for her male peers. She has been involved with tyres since a very young age, and last year Palm Tyre Service proudly celebrated its 60th birthday. The youngest of four children, Moira was always around, running errands for her father, Neville Ross, who started the business after he returned from World War way back in 1946. Although she first worked at a lights and electrical appliances shop called Edel Art, and then as fashion rep in Namibia, she came back to South Africa and to Palm Tyre Service in 1980. “I had no work and just stood around until they started sending me around, asking me to do odd jobs. In that way I got involved in the tyre business,” she explains. When her father died in 1995 at the age of 73, Moira took over the business. Her brother Basil runs a branch in George and Howard, her nephew, runs the Strand branch very successfully. • Free rotation of tyres if two or more tyres have been bought from Palm Tyre Service. This is done to prolong the life …,… All new, well-known brands tyres are available at Palm Tyre Service, including Continental, Dunlop, Firestone, Goodyear, Kumho. Michelin and Pirelli. “Although Michelin is definitely my favourite brand of tyre, I am prowd to say that South African tyre producers are manufacturing world-class tyres that are now being exported, thanks to their good quality.”Locally made tyres are excellent because they are specifically made for local conditions.”Good tyres are very important to ensure the safety of passengers of a vehicle,” says Moira “A survey showed that between 14% and 25% of road accidents are caused by smooth tyres. “Remember that the gripping ability on dry road of a tyre with lmm of tread compared to one with 3mm means it takes 25% more distance to stop a vehicle. In wet weather a smooth tyre has no grip on the road at all,” says Moira. 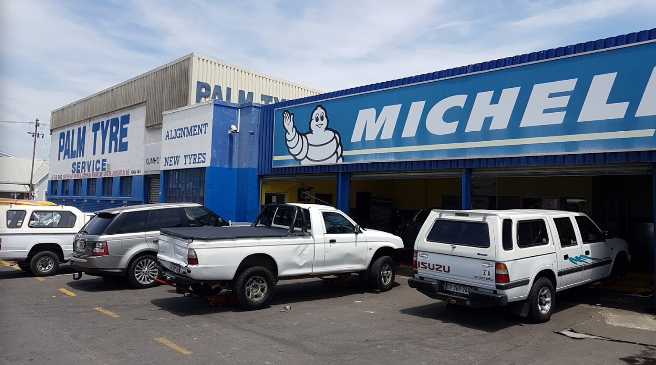 The name of the business came from a giant palm tree on the premises, situated on Cannon Street, and now Palm Tyre Service has become a landmark in Maitland. On Palm Tyre Service’s license stickers and specially made fridge magnets there is a horse shoe logo. It was incorporated in the logo because my father was a keen horse man. He owned race horses himself and had many friends in racing circles. “Years ago Cannon Road was the main road between the two major racecourses in Milnerton and Kenilworth. Many trainers,racehorse owners and jockeys used to meet at Palm Tyre Service to do jackpots and have their tyres serviced,” says Moira. “I’ve had great times over the past 36 years and I have many regular customers. My Passion is Palm Tyre Service, and it brings me great joy to come to work every day. “I’d like to thank all my faithful customers and amazing suppliers for their friendship, loyalty and laughs over the years,” says Moira. The majority of clients at Palm Tyre Service come to the business thanks to word-of-mouth, and her staff are friendly and look happy. 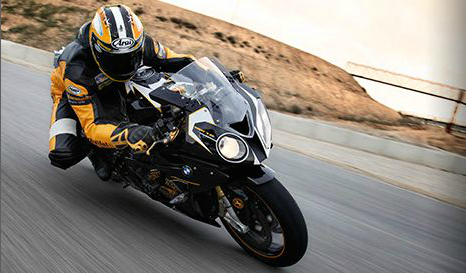 All new well known brands of tyres are available at Palm Tyre, including: Michelin, BF Goodrich, Pirelli, Yokohama, Dunlop, Goodyear, Firestone, Bridgestone, Kumho, Merit, Falken, Hercules, Continental. Pop in and let our friendly staff solve your tyre headaches! Products offered at Palm Tyre Service! 4×4,bakkies,trucks,cars,motorbikes,tractors we supply them all! 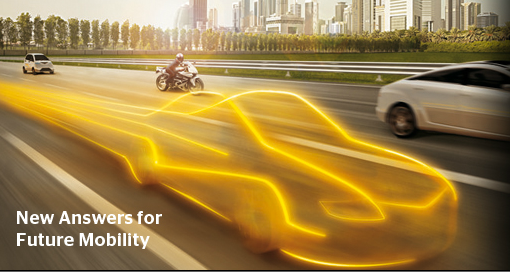 ContiSportContact5 P – safe performance for sporty cars, giving maximum fun at the wheel. 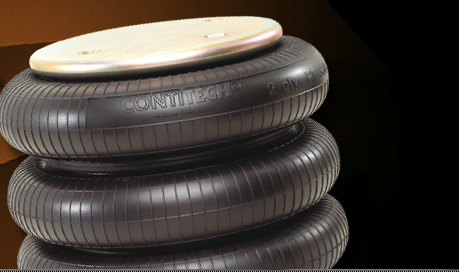 At Continental Tyre South Africa we pride ourselves on providing optimal safety characteristics on our tyres while simultaneously minimising rolling resistance to increase fuel efficiency and reduce owner costs. With such high standards to maintain, we have strict policies and procedures in place in terms of quality. PORT ELIZABETH, South Africa, 28 March, 2015 – Two of South Africa’s top triathletes, Clinton Gravett and Liza Kingston, both racing in Continental colours, won the Vodacom Algoa FM Corporate Triathlon Challenge in Port Elizabeth this morning. PORT ELIZABETH, South Africa, 18 March, 2015 – As part of its continuous drive to reduce energy costs in the face of the ever-increasing price of electricity, Continental Tyre South Africa (CTSA) has installed a new coal boiler house. PRETORIA, South Africa, 11 March, 2015 – General Tire has entered the second phase of its relaunch campaign in South Africa with the introduction of the Altimax passenger car tyre range to complement its existing line-up in the light commercial vehicle and 4×4 segments.